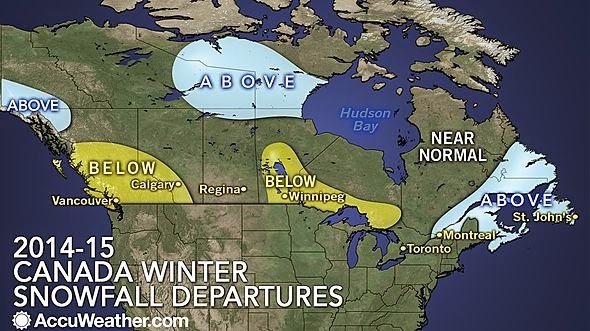 What is the Winter going to be like? You won't like the answer. I always get a lot of questions this time of year from people I know about what kind of winter we are going to have. I hate to shatter their dreams of me knowing exactly how the next 3 months will play out, but the simple answer is I don't know and more importantly nobody really knows. What I really don't like is that most of these agencies put out these forecasts without any mention of how much confidence they have in them or how well they have done in the past. 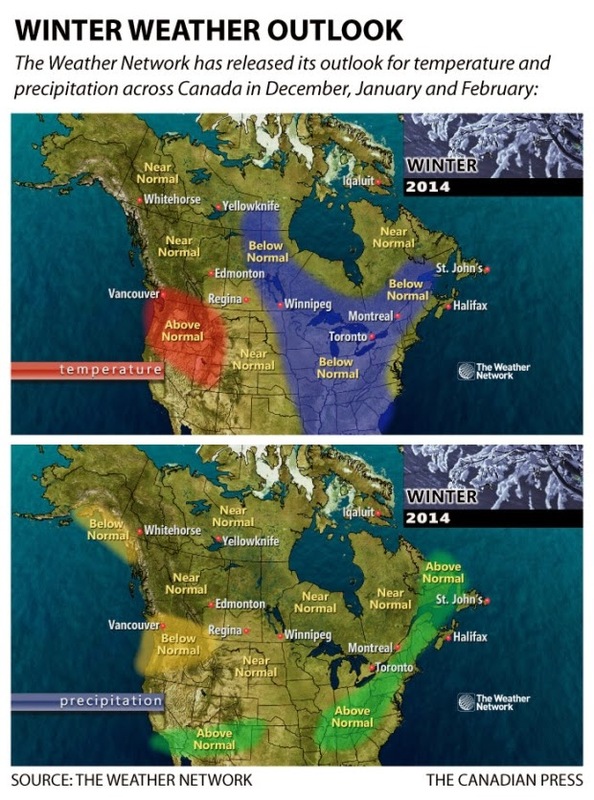 The exception to this is Environment Canada who also publish various measures of the confidence in their forecasts and how well their predictions have done in the past (see them in the images above). 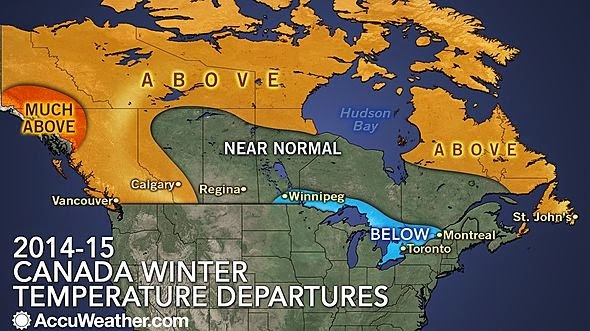 Although a lot of media will just chose to publish the simple Environment Canada map showing the forecasted areas of above or below average temperature and precipitation, the other information is there for people who want to look. You can see that for temperature, about half the models have colder than average temperatures for our area while the other half show warmer than average temperatures and that there is no consistent pattern for precipitation. So you can take your pick of the forecasts based on what kind of winter you are hoping for and don't worry I won't judge you, unless of course you pick the GFDL, then we can no longer be friends (just kidding). 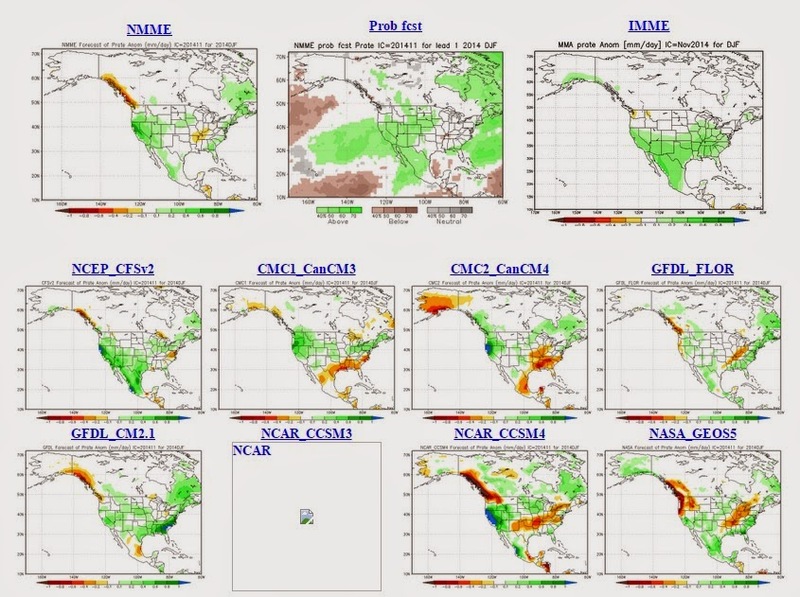 You can see that there are not many areas (especially for precipitation) where all the best models of the world have been able to accurately forecast 3 months into the future. Ideally, what I would like to see is that anybody who publishes a long range forecast be made to also give an indication of how well their predictions have done in the past. However, I think that most agencies wouldn't want to admit how much they don't know, but that is the state of seasonal forecasts worldwide at the moment. 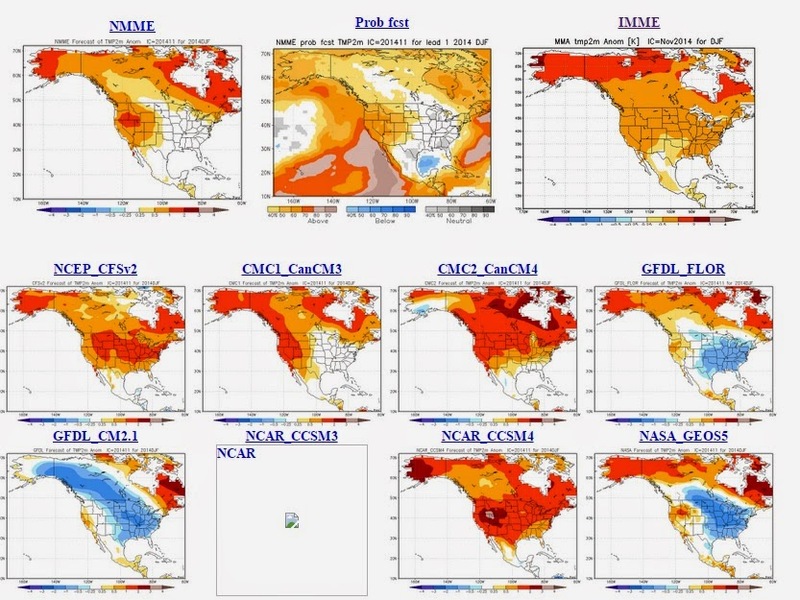 In my opinion showing these long range forecasts alone leads the public to distrust all weather forecasts (short, medium, and long term) when they hear these various agencies make their predictions and the resulting season is totally different in the end. So if you want my opinion of future weather I'll be happy to go out 10 days or so (and even that is sometimes pushing it) but after that your guess it truly as good as mine. For those of you paying attention, you may have noticed the really cold week in the middle of November when often the high temperatures we saw were below the average low temperatures. Although the rest of the month was mostly average, the cold week caused the overall temperature to be 1.7 degrees below average, making it the coldest November we have seen in the area since 1996. It was going along as a slightly drier than average month and then we got hit with 38 mm of precipitation on the 24th. This contributed to the total of 90.6 mm, above the average of 82.3 mm but still within the average range. Of the precipitation we saw in November, 25 cm of it was snow, this is about double the average of 13 cm. We have had 916.3 mm of total precipitation so far this year, which is higher than the average of 830.3 mm. But as well, as the average annual precipitation for the area is 904.0 mm, we are guaranteed to have more than the average precipitation for the year. 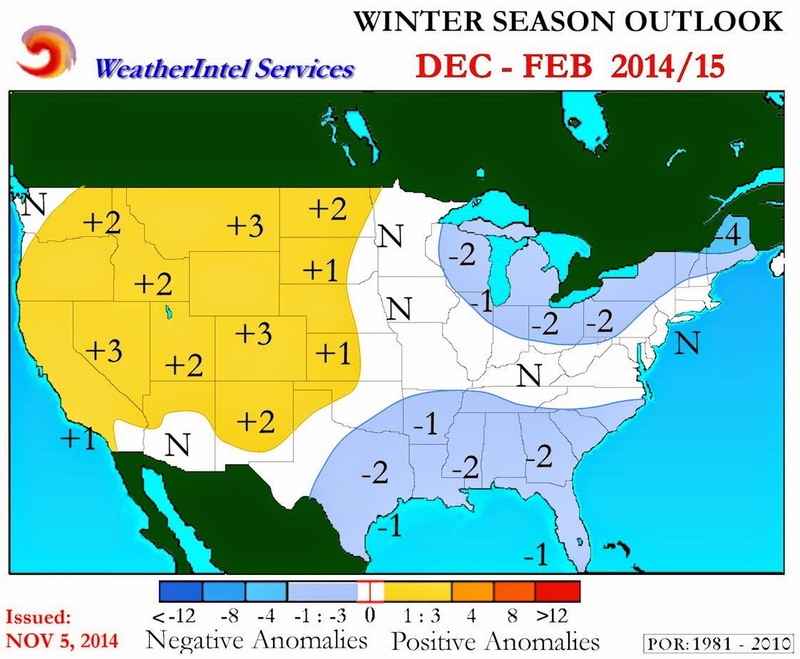 However, unless we have a very wet December, the total for 2014 will probably fall within the average range.